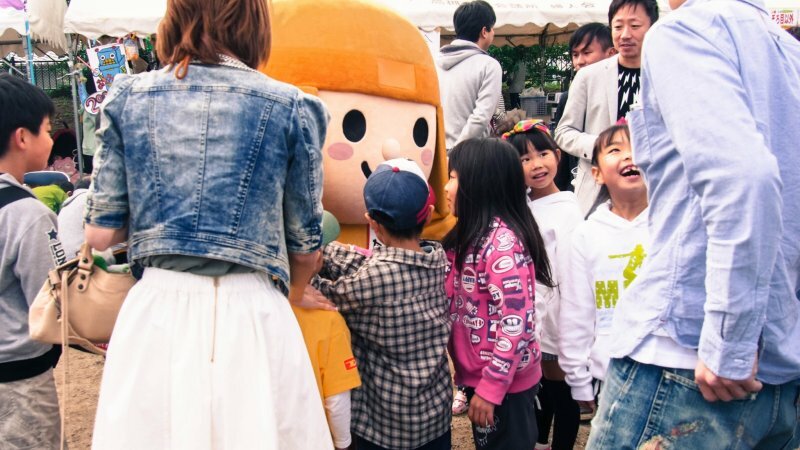 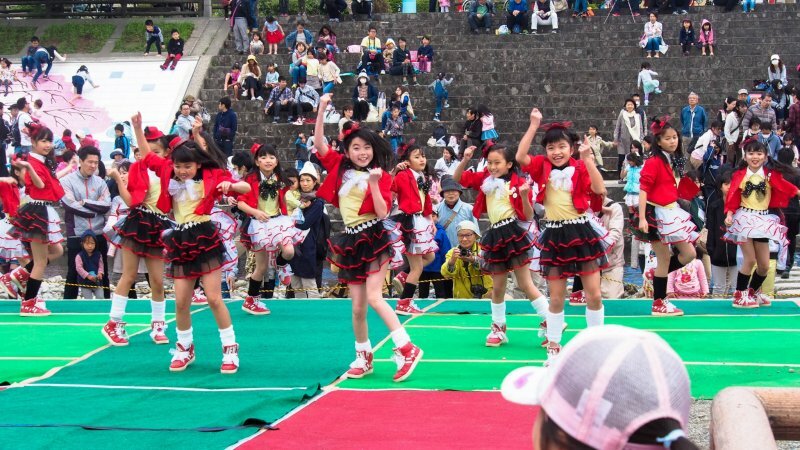 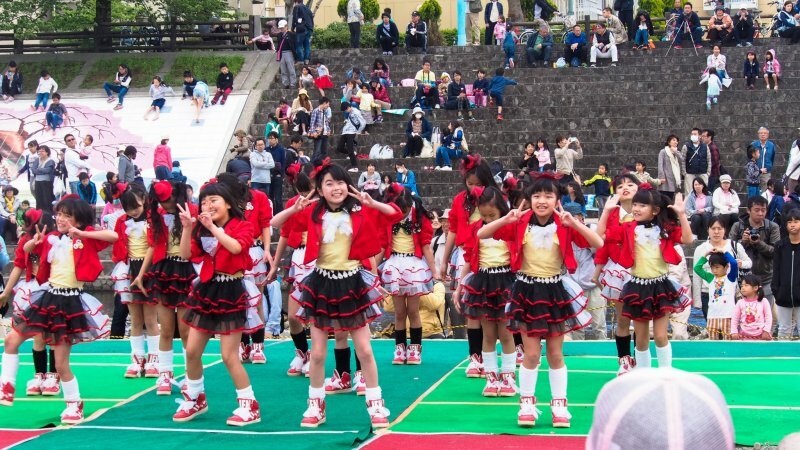 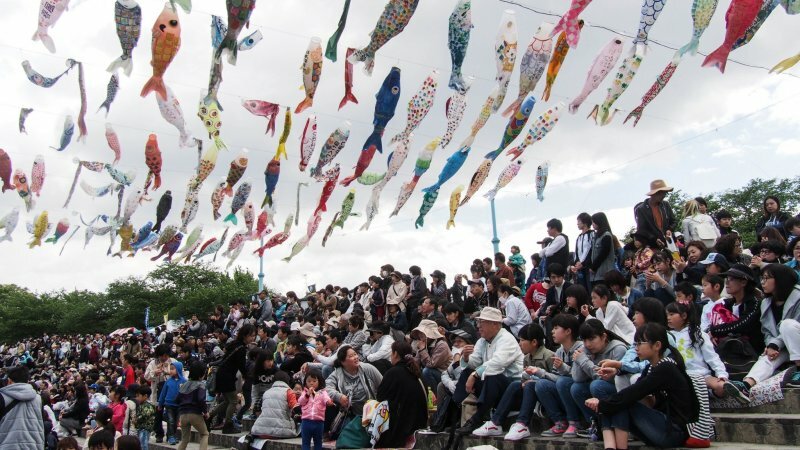 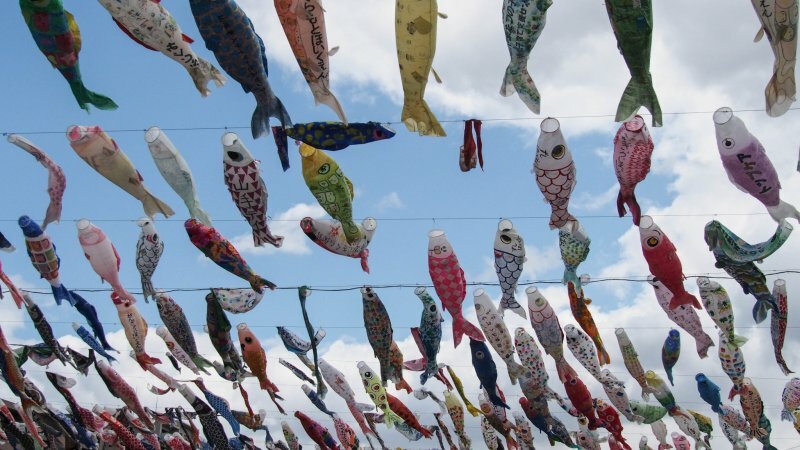 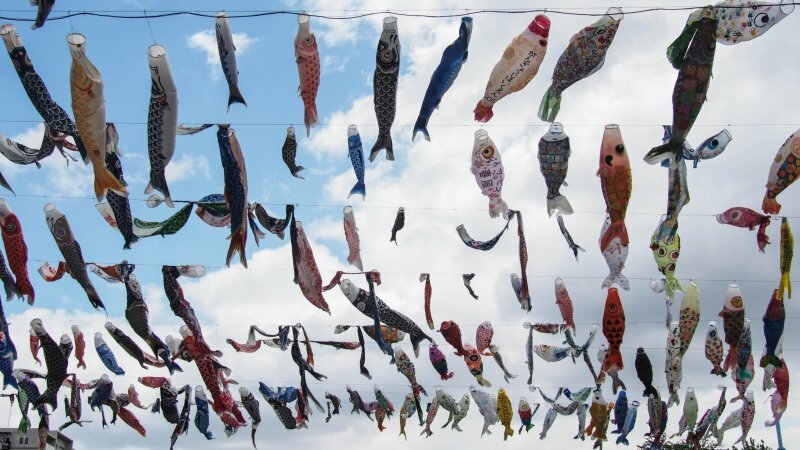 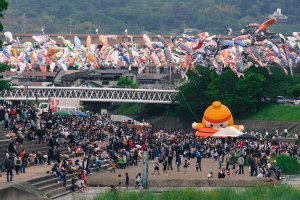 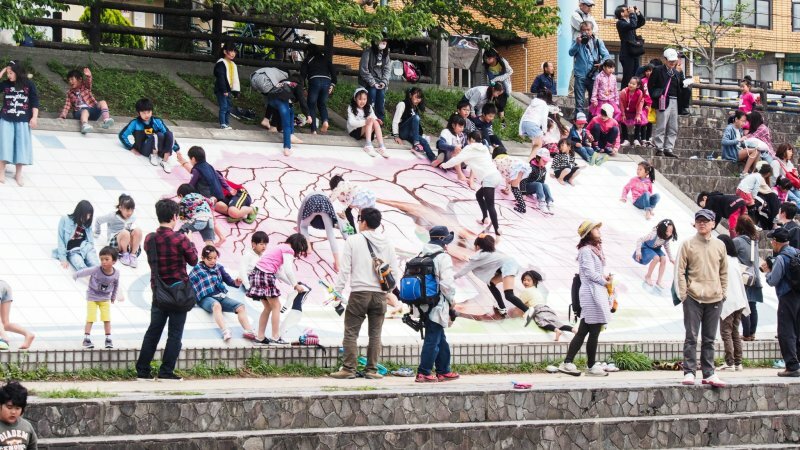 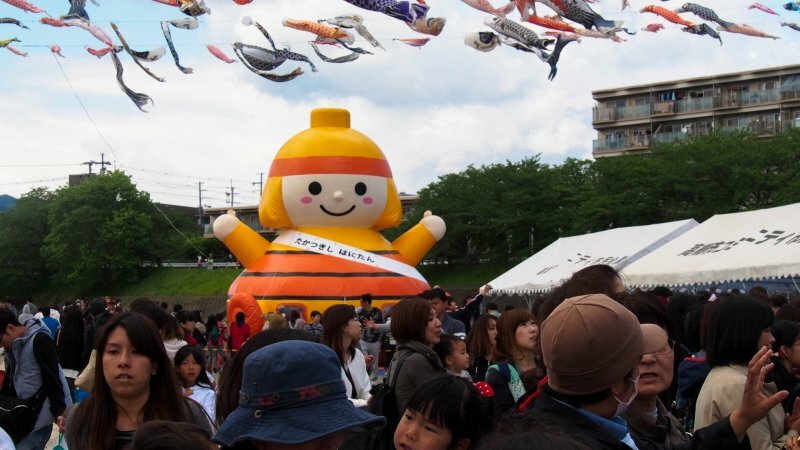 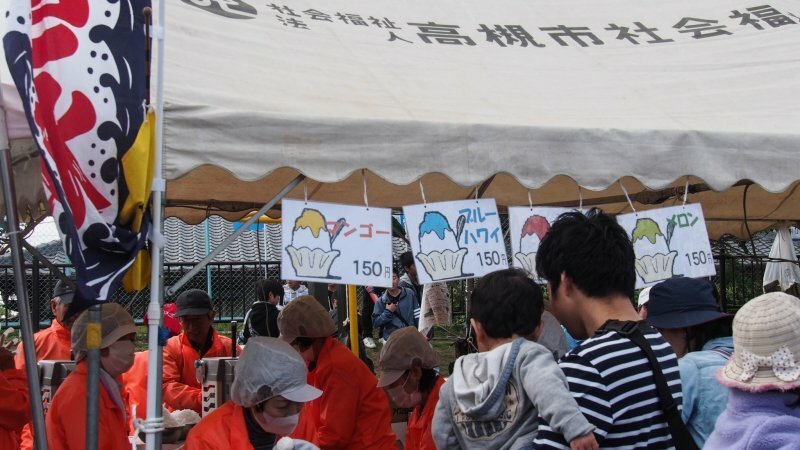 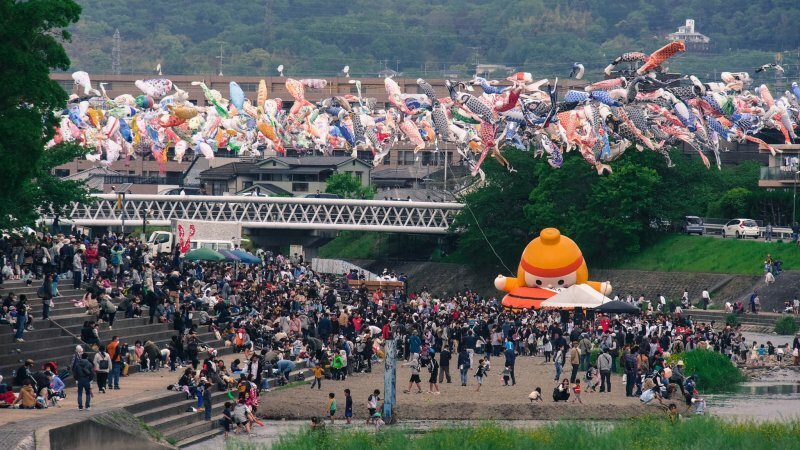 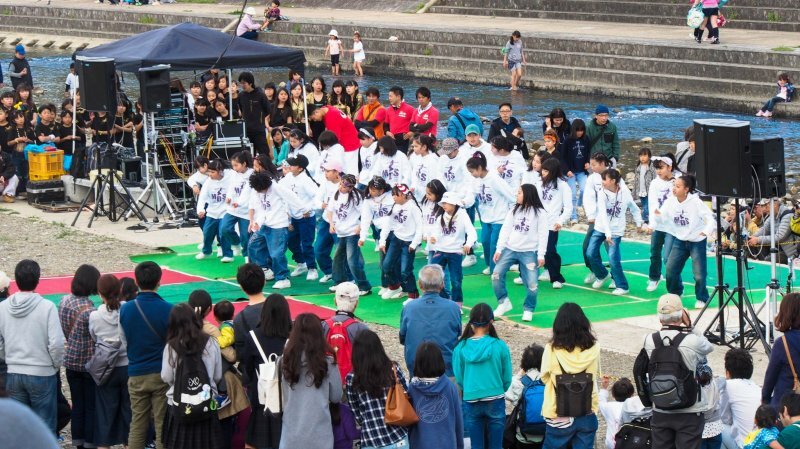 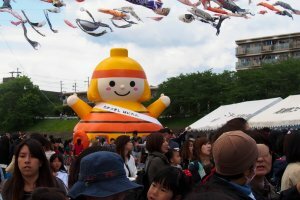 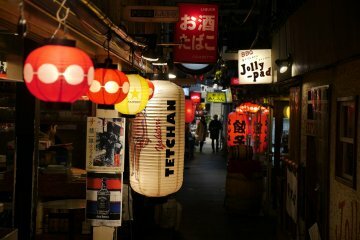 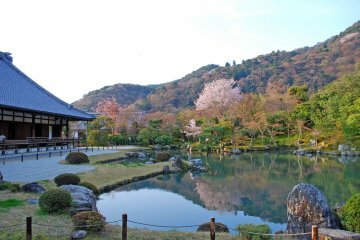 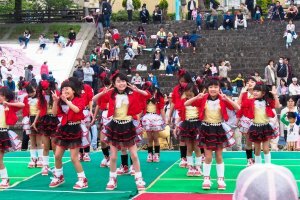 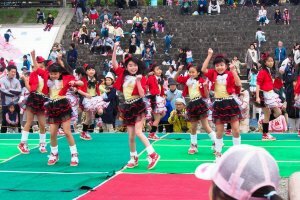 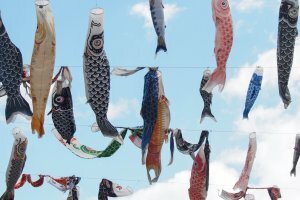 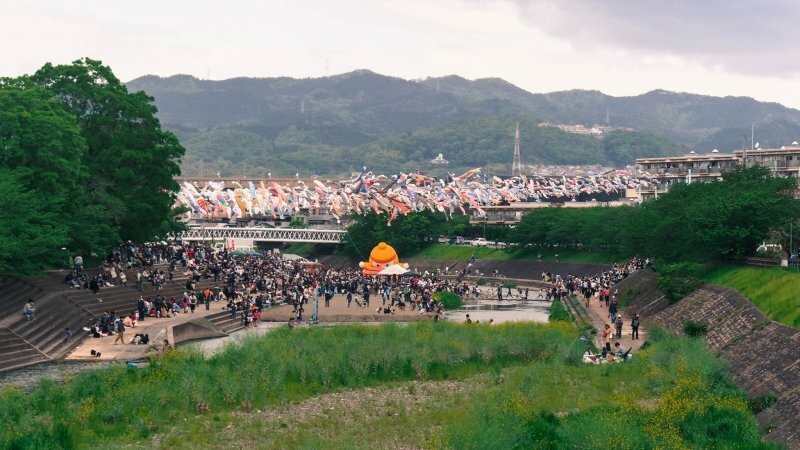 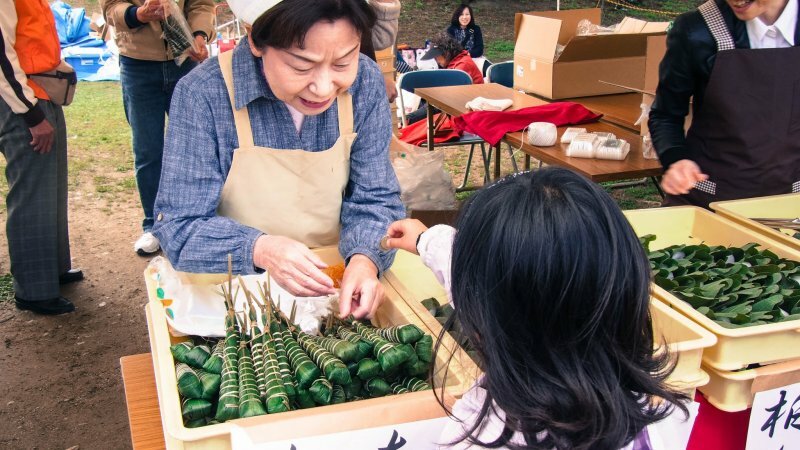 Combined with the carefree and spirited nature of children, koinobori festivals are rich in local culture and excitement, embodying a parent’s hope for their child to achieve success, in whatever form that may be. 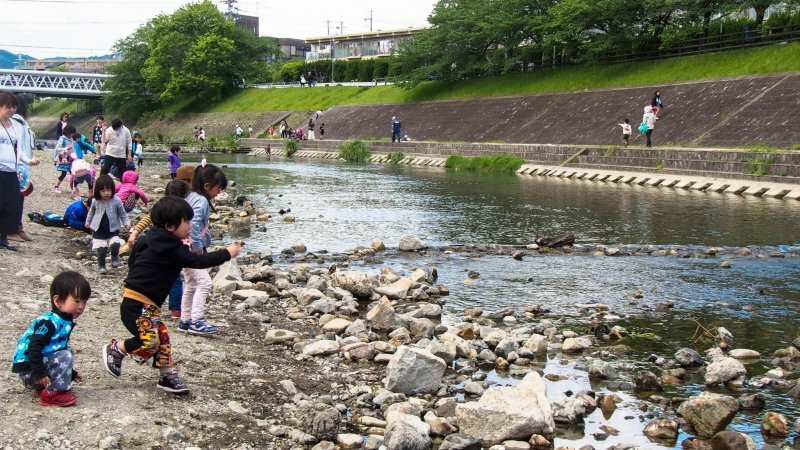 In the case that you are not a parent, the streamers see plenty of photographers make their way to the river looking for different angles and shots. 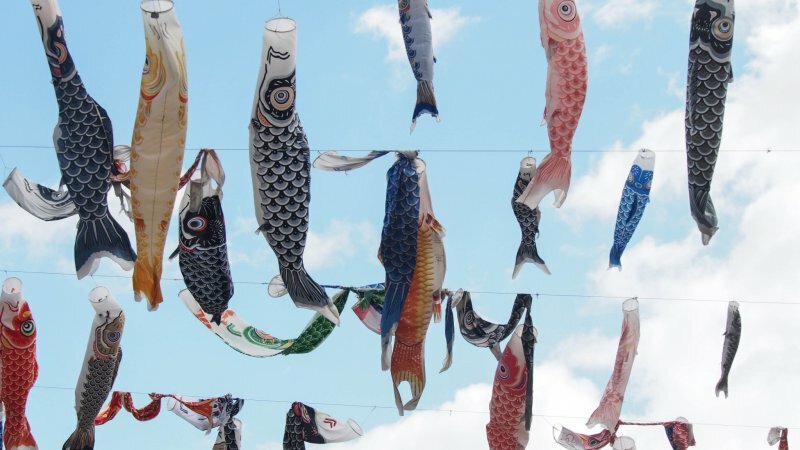 I like koi decorations and it was so many! 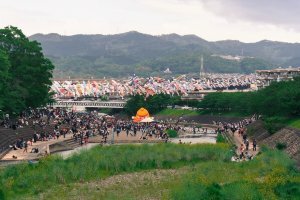 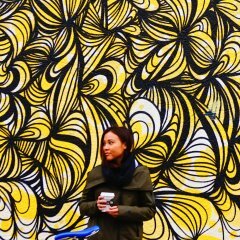 Nice festival! 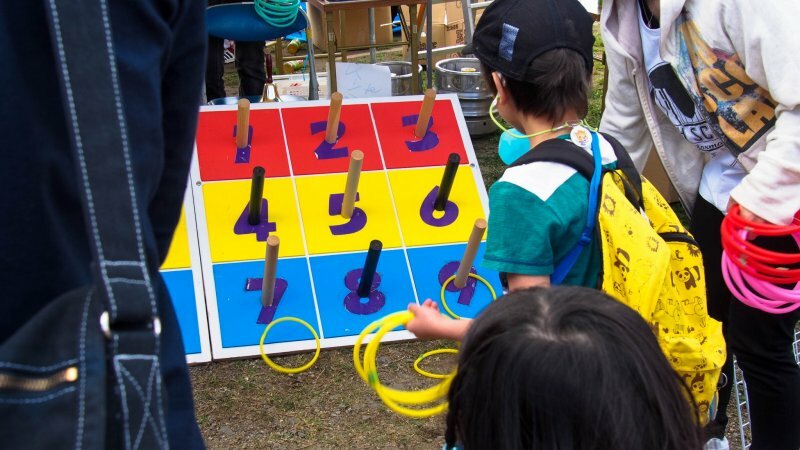 Looks like such a fun and lively event!